Ever thought of finding out how many calories you are burning each day or time you make an active effort? 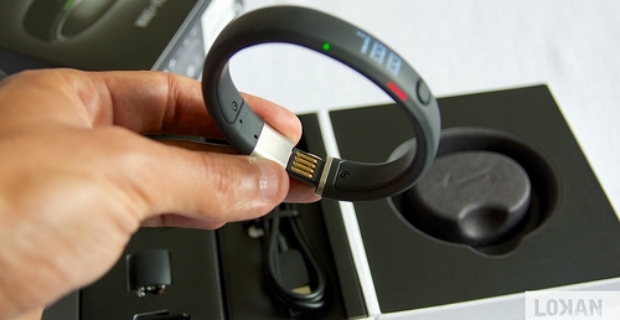 Now you can keep tabs of your health goals with the Nike FuelBand. Find out the advantages of using the gadget based on the Nike FuelBand review and see if this is something you might be able to use. The Nike FuelBand can be worn on the wrist unobtrusively. It is waterproof and can be used in the shower or when running even if it is raining. Powered by two lithium batteries that have autonomy of four days, you can go about your physical activities while the Nike FuelBand counts your movement. The way it works is you get rewarded with NikeFuel the more active you are. By tapping a single button on the watch, you can check how close you are to your targets. Green indicates you are right on track while red means you still have some work to do. In essence, it tracks the number of calories burned while running or even shaking a cocktail. Nike FuelBand uses accelerometry to relay data on your fitness goals. It is like a watered down version of a personal trainer where you can set your fitness targets and goals. Once achieved, it will more likely encourage you to do more when you see inspiring flashes emanating from the device. The wrist watch which looks like a fancy armband is easy to wear. It is also not bulky making it easy to forget you are actually wearing something and are on a mission to burn calories. One disadvantage we see is that it is not completely waterproof to take with you swimming or scuba diving. In addition, there were problems reported when uploading or synchronising stats on devices. It seems there are discrepancies as to the number of calories that are actually burned. For the rest, everything seems to work fine alerting you of progress you have made. Stylish, lightweight, unobtrusive and fun are some of the desirable features of the Nike FuelBand. According to a Nike FuelBand review, the device itself is easy to recharge and synchronise with other gadgets such as computers and tablets for data access. 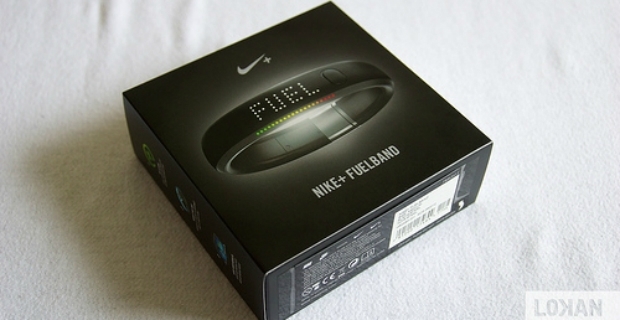 Given the positive Nike Fuelband Review, would you be willing to part with some cash (roughly £139) for a chance to keep your fitness goals on track? After all, the Nike FuelBand is more than a training watch. It should be able to change lifestyles when you see your fitness metrics.